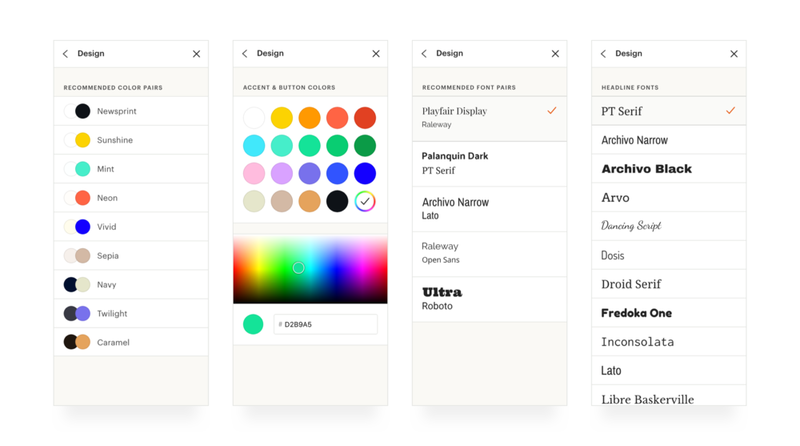 In the fall of 2015, I had the privilege of joining Etsy as a Product Designer. 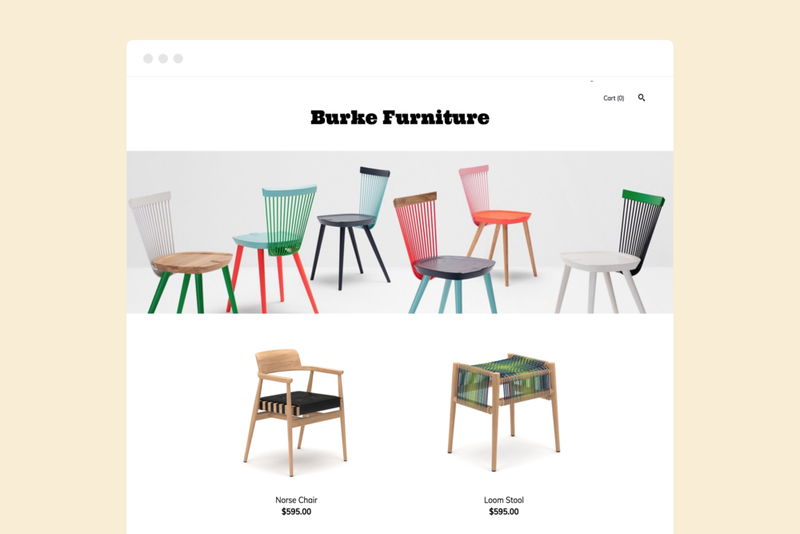 I worked alongside an exceptionally talented team called Maker Innovation to bring a brand new product offering to life — an e-commerce website builder called Pattern. Our vision was to create the simplest website building experience on the market. Within a few clicks, sellers should be able to generate a gorgeous site that is pre-populated with their Etsy shop content and immediately ready for launch. As design lead, my task was to create a suite of tools that turned the overwhelming task of creating a website into an experience that felt like second nature. The entire journey had to be intuitive — from populating and styling content, to maintaining a blog, to buying and transferring domains. Pattern's mission was to be the simplest website builder on the market. Using an Etsy user's inventory, we could generate a beautifully crafted site in a matter of clicks. Designing the starter templates was one of my roles. Perfecting seller onboarding was a top priority. The experience had to feel fast but also provide new users an authentic sense of ownership. A combination of quantitative and qualitative data helped us achieve the right balance. Pattern's UX was made to be playful and unthreatening without sacrificing customizability. This is achieved by surfacing basic design decisions while providing the means for advanced users to drill down. Beyond website building, it was important to create tools that empowered our users to grow and maintain an audience. Among these are a hub that connects third-party marketing services, a blog management center, and a portal to buy and transfer domains.